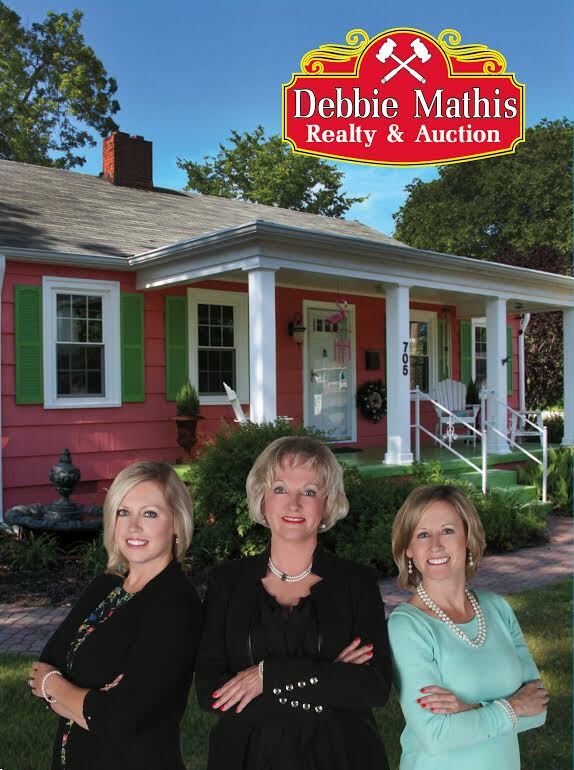 Since 1988, Debbie Mathis Realty & Auction has been the premier realtor and auctioneer for Scottsboro. We are an independently-owned and -operated business with over 40 years of realty experience and over 30 years of auctioneer experience. We can list residential, commercial, land, and division of large land tracts. Contact us today. If you’re looking to sell your home, commercial land, plot or divisions of a larger tract of land, Debbie Mathis Realty & Auction is here to ensure you’re getting the highest value possible. For more than four decades we’ve been working to connect sellers with buyers, to ensure our customers get the highest return on their investment in real estate. We know what it takes to get your home sold, and we have a strong portfolio of satisfied clients to back us up! We’re no stranger to the homes for sale in Scottsboro, AL, and we know what makes them special. Our team will work to find your home’s biggest attributes and best qualities, to create an appealing listing that’s sure to garner offers. In addition to being a tenured, successful realtor in Scottsboro, AL, Debbie Mathis is also a licensed auctioneer of more than 30 years. If you’ve got agricultural tracts or un-zoned land that needs to be divided and sold, we’re the professionals to make it happen. We make division and sale of land easy, ensuring you reap the benefits of multiple sales for the appraised value of your land (or higher!). We’ve seen the ups and the downs of the market, and we’ve dealt with all types of land. We encourage you to see what we can do for you when it comes to confidently selling your property. We have over 40 years of professional, successful realty experience. We work with residential and commercial buyers and sellers, as well as lot and land clients. We’re an independently-owned and –operated business in Scottsboro, AL.